Hello guys, I have recently written a library implementing self-organizing list in Go language. This was a part of my experiments with Go. Go indeed is a very awesome language to learn. Some of the good things about Go is that it's very fast as this is a compiled language. And it has some inbuild strict checking so this will basically force you to write good quality code with no unused variables and all. 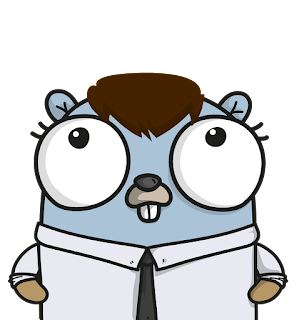 Go also has standard libraries for unit test and benchmarking which is very simple to implement. So basically you won't need to look for compatible libraries for creating benchmarks and writing test cases for your projects. So now coming to our topic self-organizing list. The self-organizing list is a kind of self-learning list which will rearrange its elements based on their usage to improve their average access time. The aim of the self-organizing list is to improve the efficiency of linear search by moving more frequently accessed items towards the head of the list. Hello guys, in this post I will explain how you can break your monolithic architecture based application into different services and also I will show how you can start all the components by taking care of their dependencies. This will be a basic guide only as your application might be having some more dependencies. But I will make sure this post will give you at least some basic idea about how you can proceed. Before we dive into this let's have some idea about what is monolithic architecture and discuss some of its pros and cons. In Monolithic architecture, all the components of the application are tightly coupled together. In this type of architecture, all the components are interconnected and dependent on each other. Even a small change in any one particular component might need rewriting the entire application as they are tightly coupled together. But on the good side applications based on this architecture are easy to develop, test and debug. Hey guys in this post I will explain you how to Dockerize your application, and also push it to the dockerhub. In the recent years, docker has managed to grow pretty well and now a lot of people and organizations are getting inclined to it. The main reason for its ever growing popularity is the environment docker containers offer. Inside a docker container all the dependencies of your app can be made available and these dependencies will be independent of the host environment on which you are running the container. 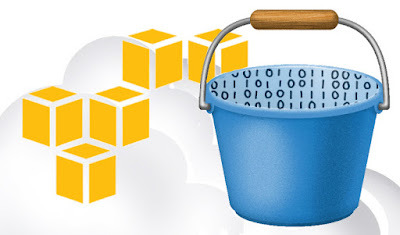 And the best thing is you can easily share these containers with others and they will be able to run it in their own environment without any compatibility issues. In this post, I will show how to make a node.js app live using AWS. For this, I will first show how to create a simple hello world app using node.js.